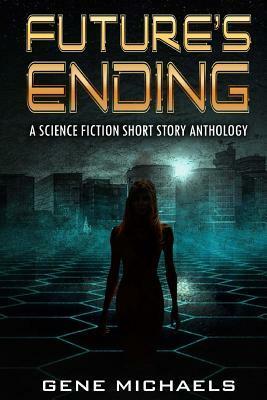 An interesting collection of short stories exploring how the post apocalyptic future could pan out. Some of the stories suffer a bit from the format in my opinion and the endings can feel rushed or frustratingly open ended but overall the stories are well written and paced. There’s also a good variety of concepts here, although some will feel familiar too anyone who reads or watches a lot of science fiction.